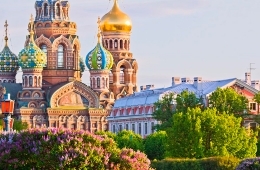 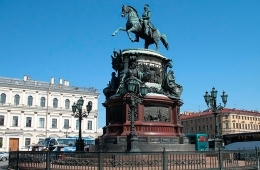 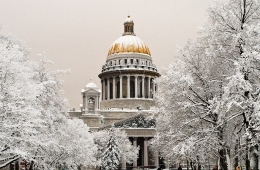 St. Petersburg City Tour is a great chance to acquaint you with the city top historical, architectural and vintage sights. 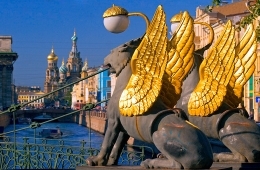 You will pass along Nevsky Prospect-St. Petersburg main street, Kazansky cathedral, Winter palace – Hermitage, monument of Peter the Great – Bronze Horseman, the Church of Savior on the Spilled Blood, Peter and Paul fortress, beautiful embankments and unique bridges, and many other sights. 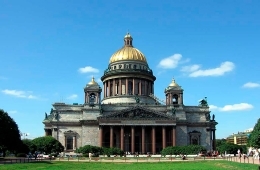 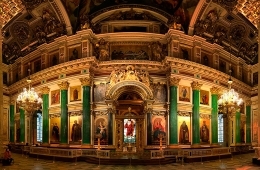 In addition you will visit St. Isaac's cathedral, the fourth largest cathedrals in the world and one of the most powerful landmarks of St. Petersburg. 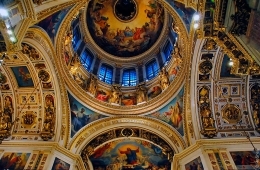 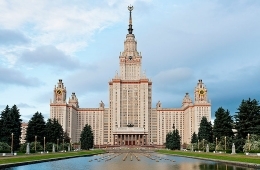 It took 40 years to build the cathedral, the history of which is closely connected with the history of St. Petersburg. 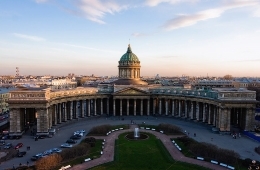 St. Isaac's Cathedral has withstood two world wars and now is included in list of the most beautiful cathedrals in the world.